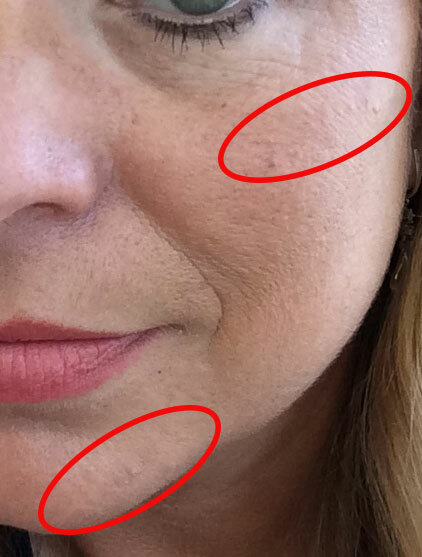 I’ve had redness on my cheeks since high school and years ago when my dermatologist diagnosed it as Rosacea he told me that I’d have to get laser treatments to get rid of the redness. Unfortunately my insurance wouldn’t cover laser treatments so I learned over the years how to conceal the redness with makeup and always do anything I can to keep it from getting worse, like using sunscreen daily and wearing large sunglasses that cover my cheeks. 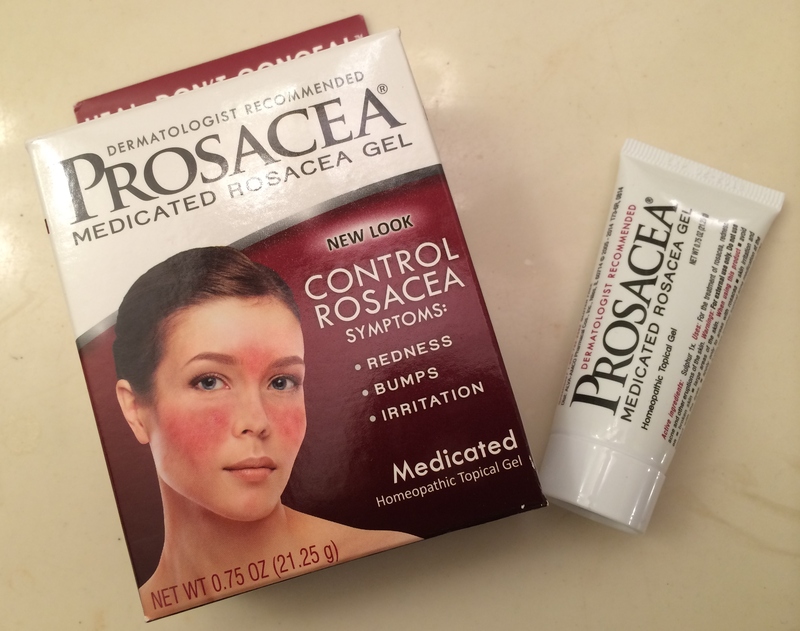 Recently I had the opportunity to try Prosacea Medicated Rosacea Gel – it is dermatologist recommended to treat and control rosacea symptoms like redness, irritation and bumps. Since I suffer from all of those things I was very happy to give it a try. The gel is light and goes on very smoothly so I’ve been wearing it under my makeup and then putting it on again before bed after I take my makeup off for a couple of weeks. Although I can still tell where the redness is on my cheeks the Prosacea Medicated Rosacea Gel has really calmed it down and I don’t think that most people could even notice it anymore. I’m excited that the gel has also reduced the bumps that I tend to get in that area. 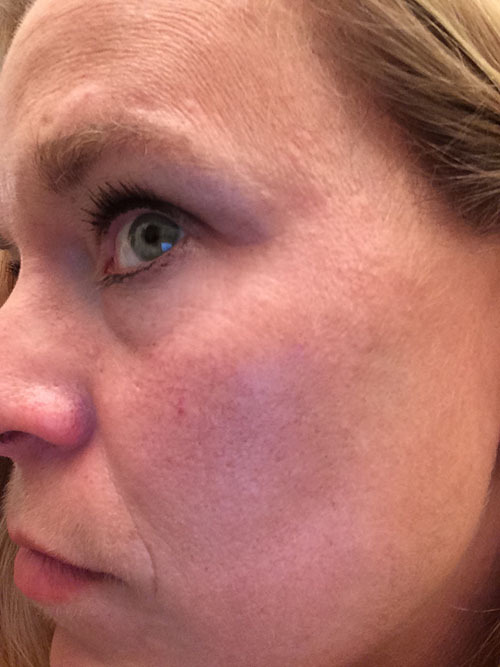 If you also have issues with rosacea then I’d highly recommend giving Prosacea a try so you can heal rather than conceal your redness and bumps. Like with everything in your medicine cabinet, please make sure to read and follow all label instructions before using. Leave a comment below telling us how you deal with or care for your rosacea and one lucky reader will win a Prosacea® care package!! Valerie Bertinelli just described DHC Deep Cleansing Oil as one of her “beauty must haves” in the September edition of Prevention magazine and that was the first time I’d heard of it, but dang she looks great for her age so I made a mental note. Well I just found this deal where you can get $5 off orders of $10 or more at DHC through October 31st. You can get free shipping too if your order totals over $85, but there are lots of things I’d like to have below $15 including the small bottle of DHC Deep Cleansing Oil at $12.50, and the Eyelash Tonic that’s on sale for $10. The DHC products are olive oil based and are said to deliver much more radiant skin. I’d sure like to give it a try at this price, and I love that all orders also come with four free samples. For a limited time you can get free shipping AND two free gifts from Proactiv with a purchase.